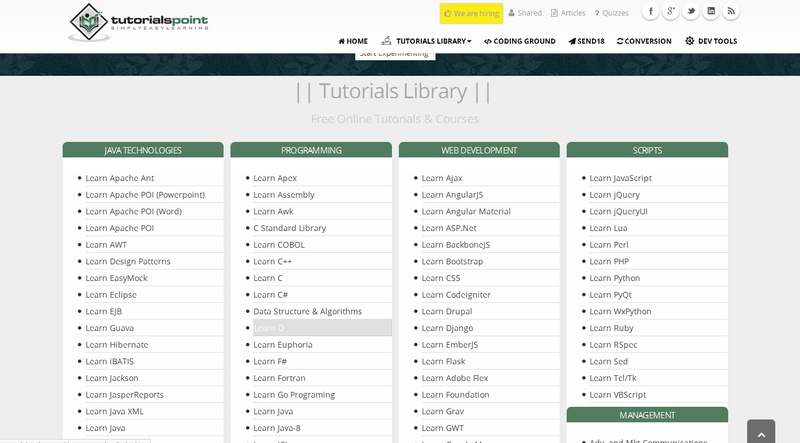 Tutorialspoint is a cool website for learning on your own. 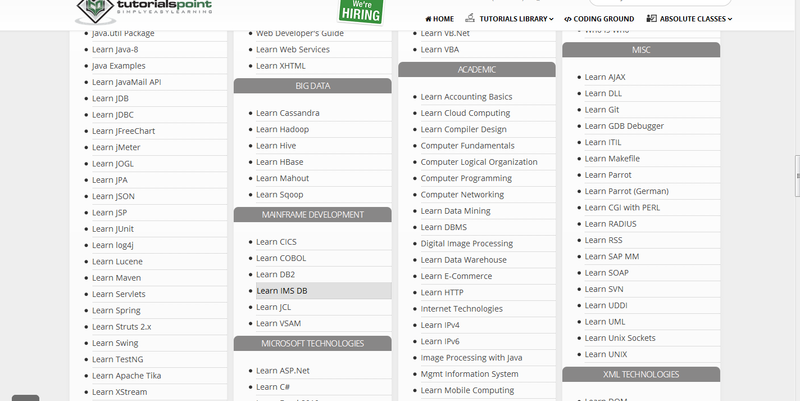 Tutorials there range from Programming to Accounting. ARDSK uploaded the whole website for sharing. So all credits to them. The index or homepage will open, then scroll to the point you find the tutorial u are interested in. Don’t forget to share, like us on Facebook and follow us on Twitter.